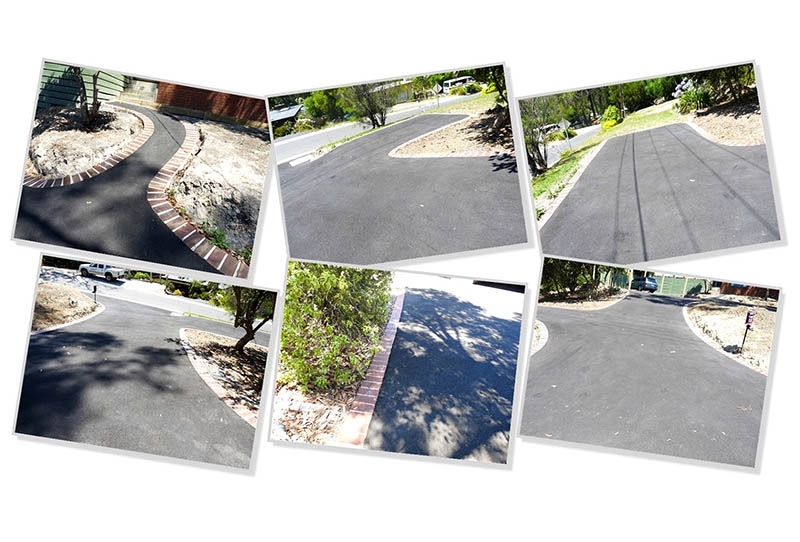 • Asphalt offers a surface that is equally as good at home on a rural block, riverside mansion or residential homes. 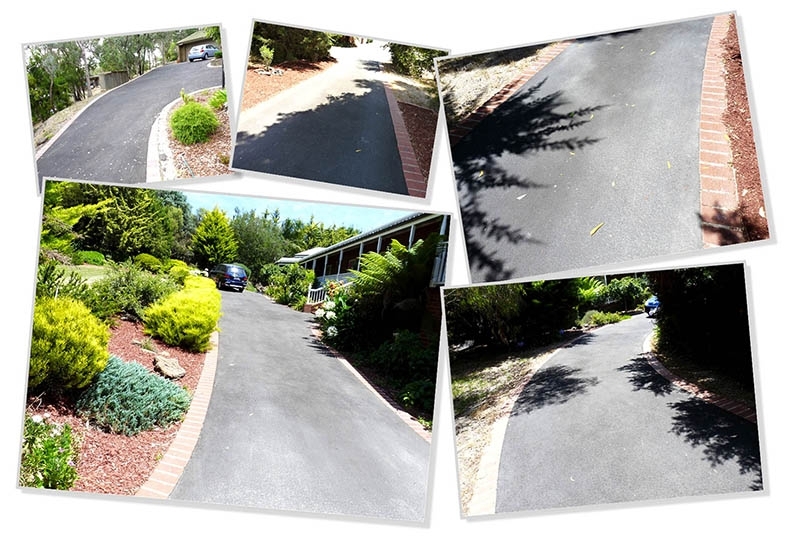 • Asphalt can be sealed successfully against difficult shaped edges such as rocks or uneven shapes. 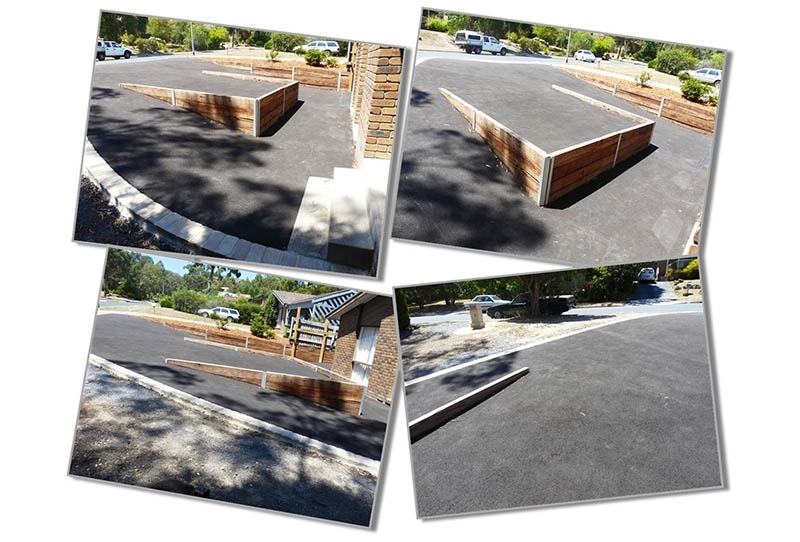 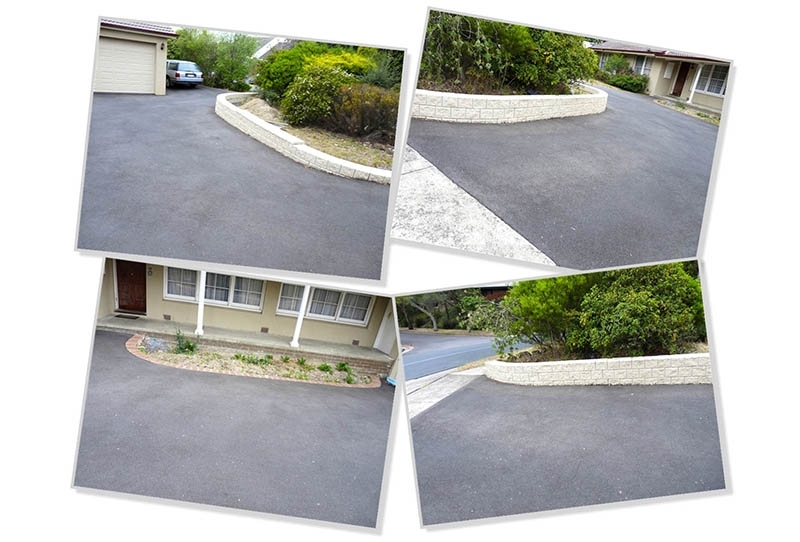 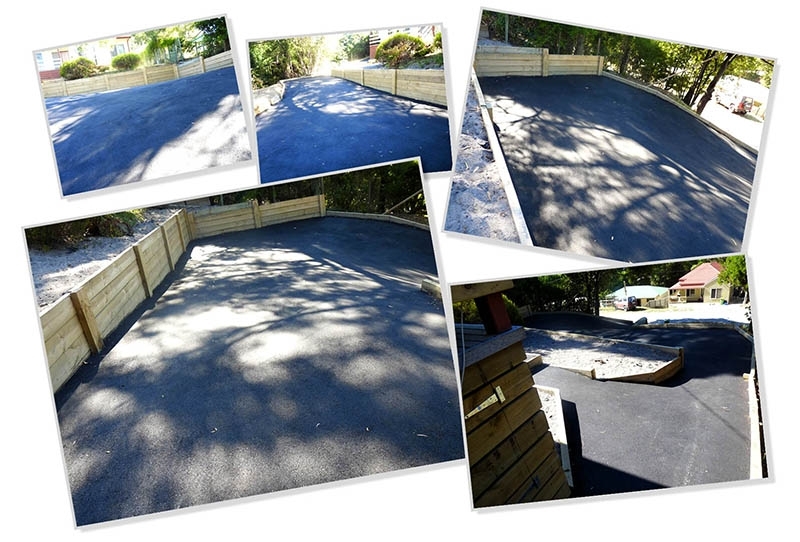 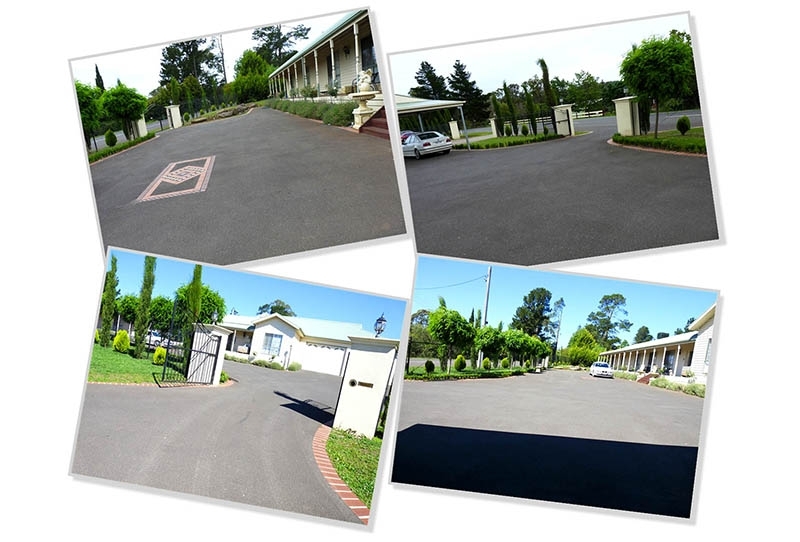 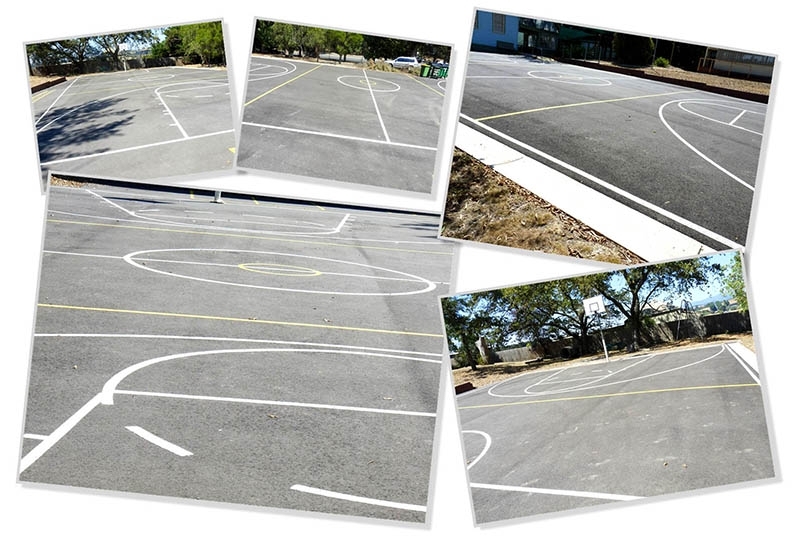 • The versatility of asphalt can enhance any domestic or commercial property. 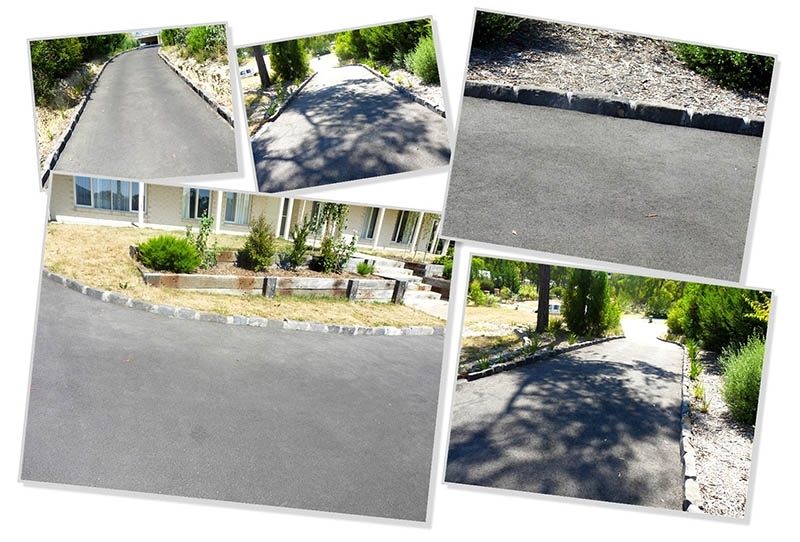 • Asphalt is not only practical, but creates a stylish finish. 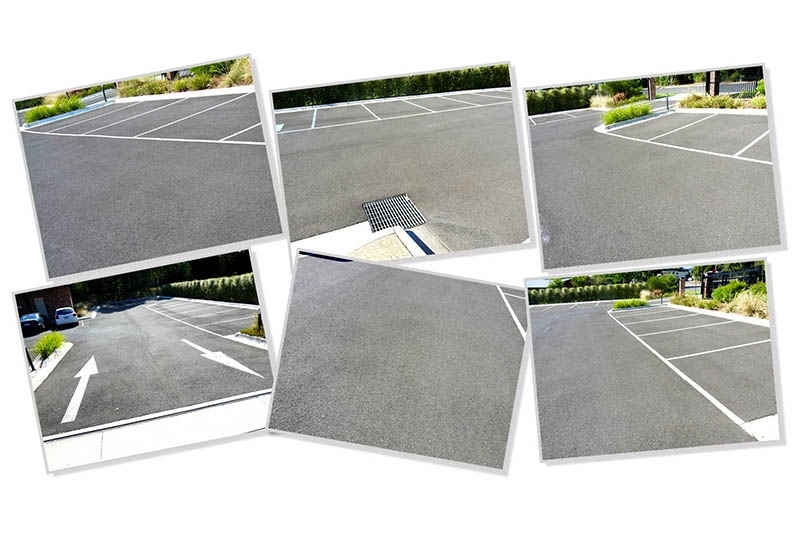 • Asphalt has more flexibility than concrete, doesn’t end up with fine cracks like concrete. 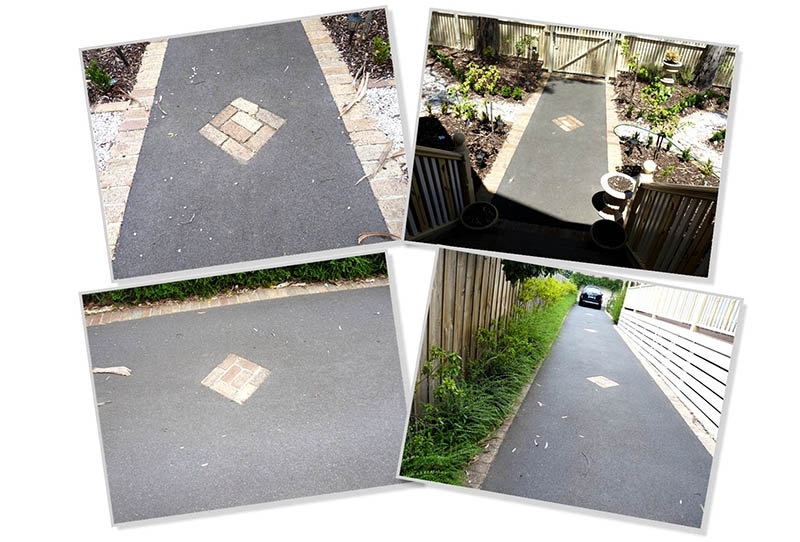 Below are only a small selection of the amazing work we do. 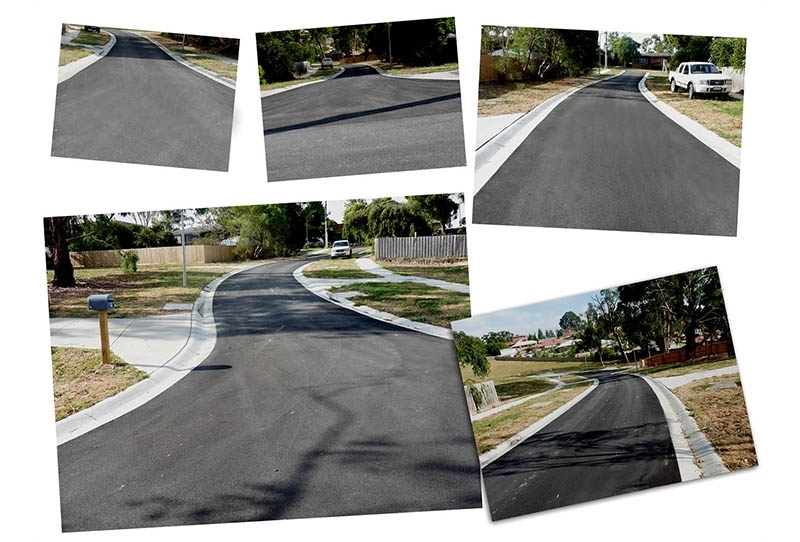 Click image for slideshow. 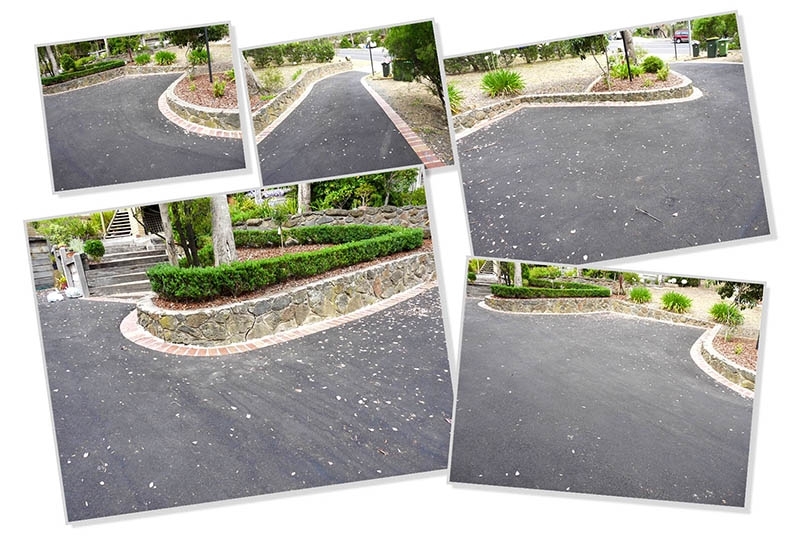 Asphalt, edging, brick feature and landscaping.